Hirafu village. 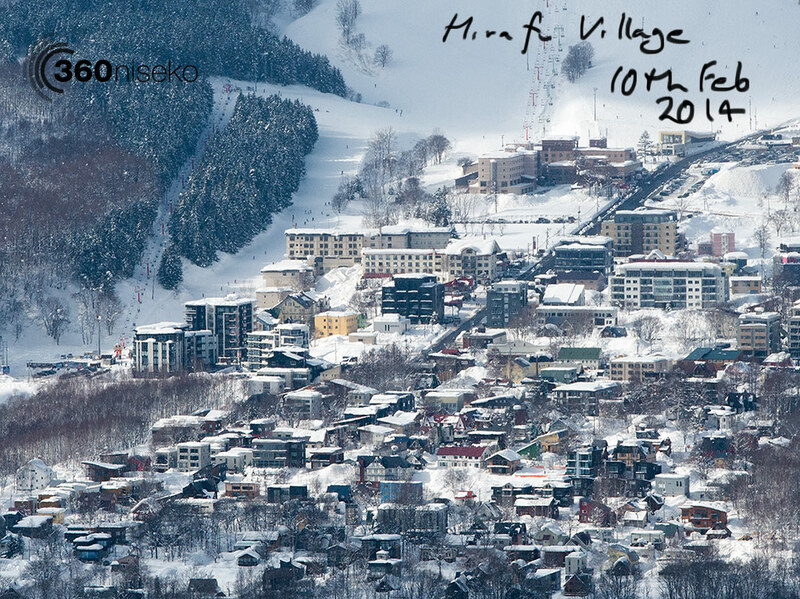 Return visitors are always surprised by the changes in Hirafu Village….this year is no exception. The constant redevelopment and construction in the village shows no sign of slowing down. Here is a cropped shot of the village taken from Mt.Yotei today.